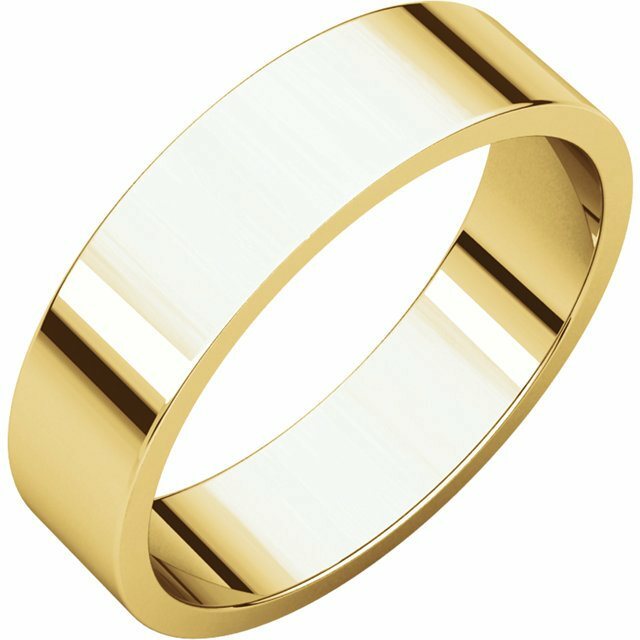 Jack Miller Jewelry Designers know the importance of having a unique wedding band that fits your personal style. 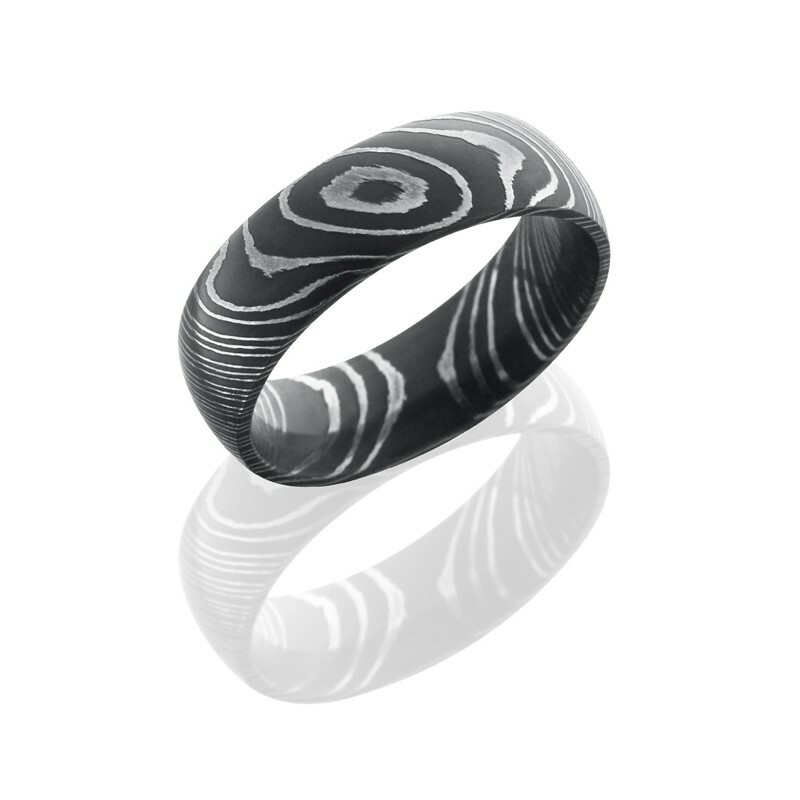 In an industry dominated by designs for women, Jack Miller has many distinct metals and base designs that cater to every man. 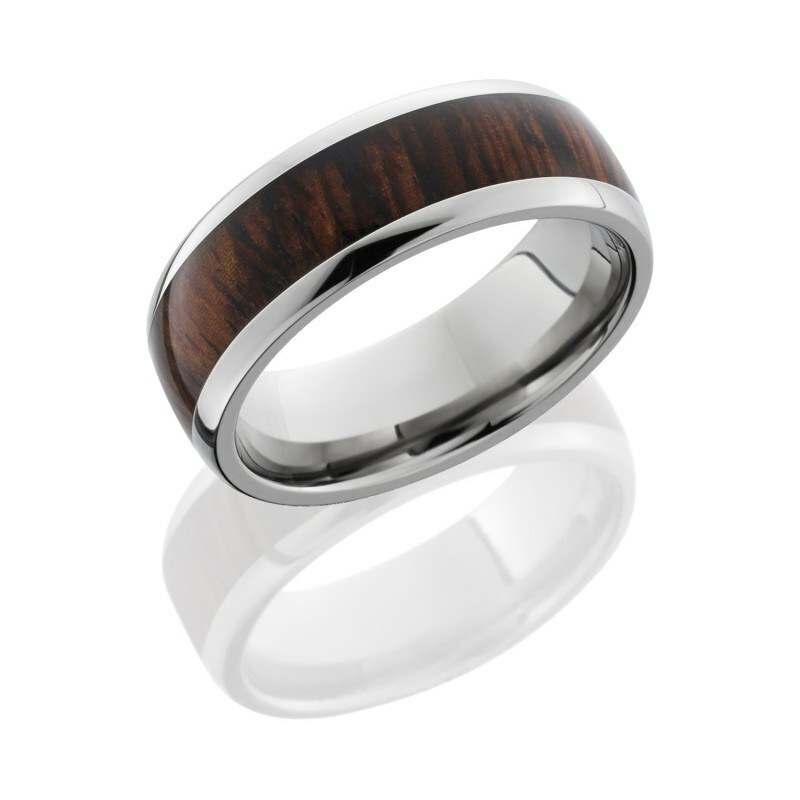 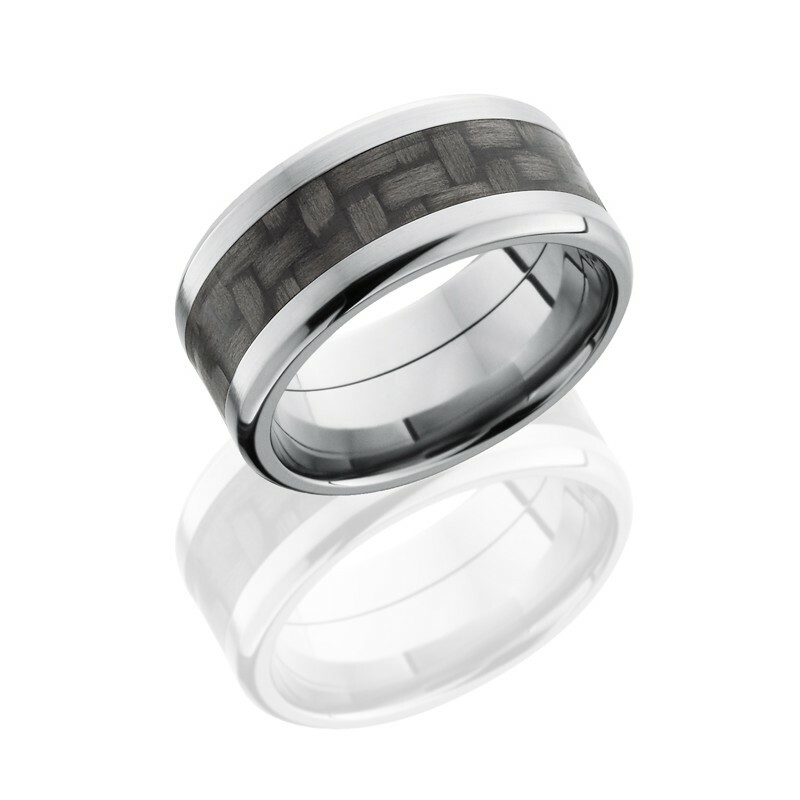 We offer Titanium, Damascus Steel, Meteorite, Hardwood, Elysium, and many other styles that are sure to fill the rugged and refined requirements that come to mind with men’s diamond wedding bands as well as more traditional wedding bands for the modern minimalist that present a little less. 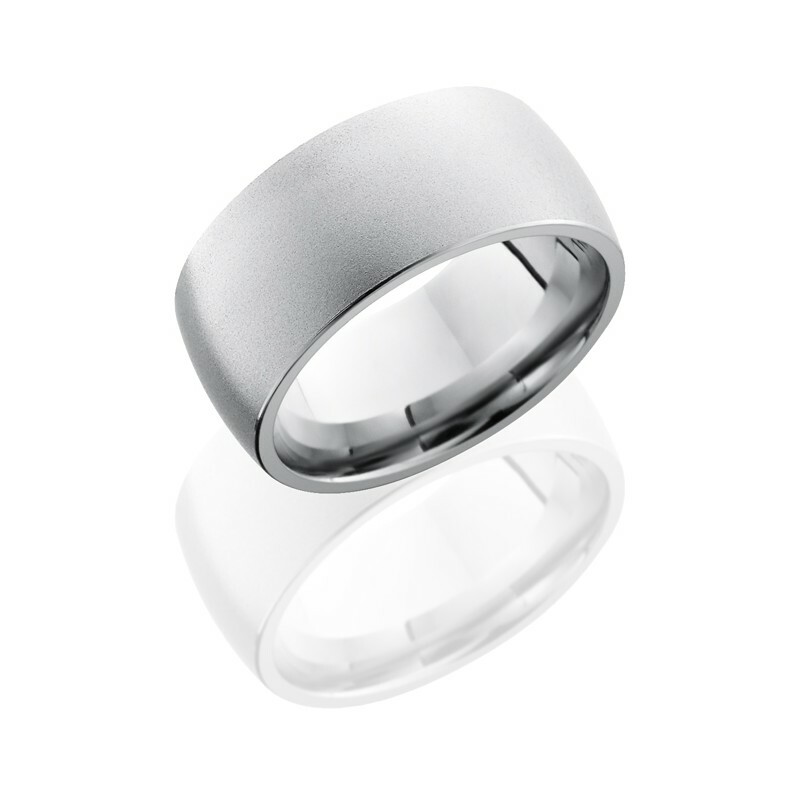 We are confident that our expert team will help find the perfect ring to showcase the timeless commitment to your union. 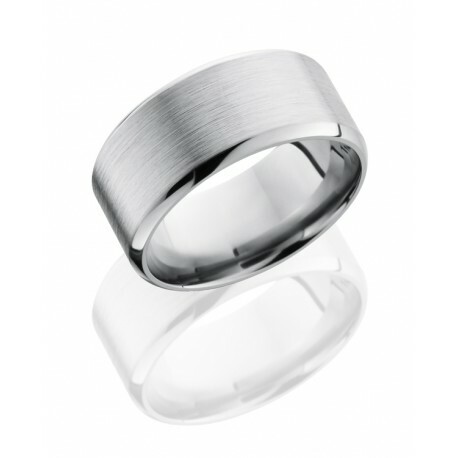 At Jack Miller Jewelry Designs, our ring collection is full of options to take a style you like and create custom men’s jewelry that you and your partner absolutely love. 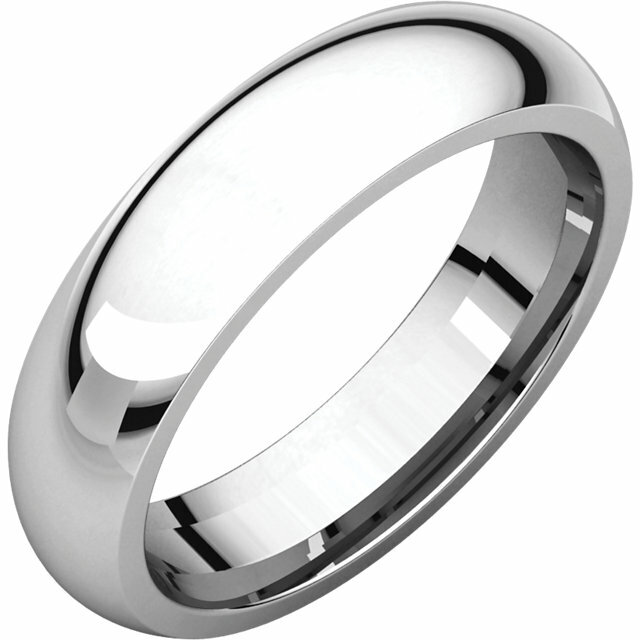 The best designs are those that come from the heart and we know that each ring carries that intimate attachment for its wearer. 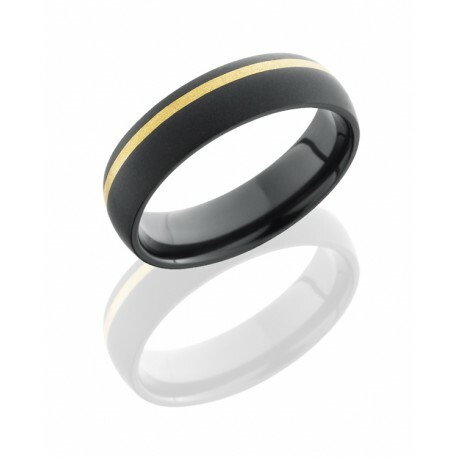 This understanding is why we get to know our clients and fit them with the right ring for their lifestyle. 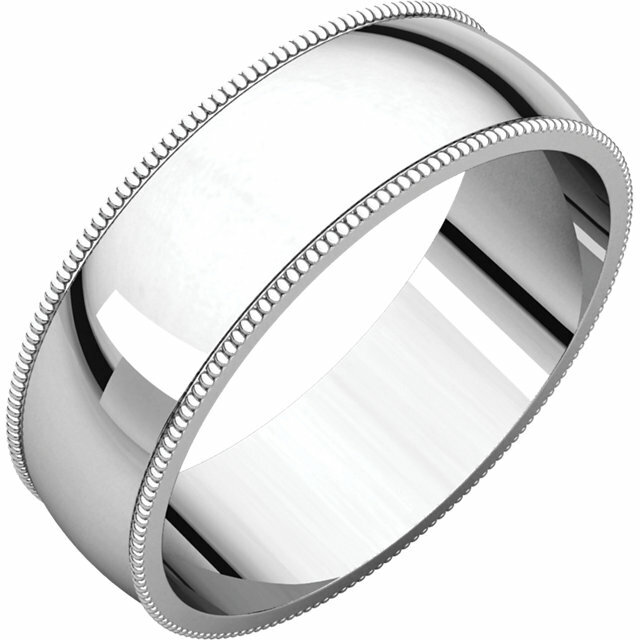 By learning about your specific needs, our team at Jack Miller can meet style, functionality and comfort requests that become part of the design process whether you are looking for men’s diamond wedding bands, unique metal composites, or traditional wedding bands. 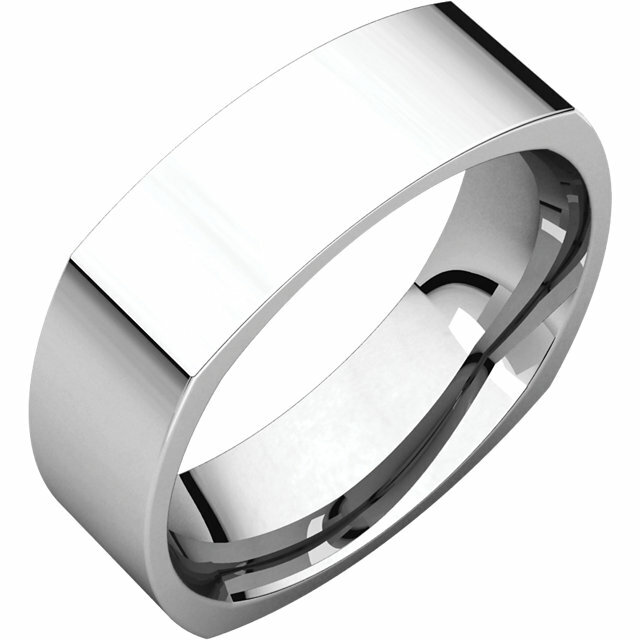 Our design team takes your vision and builds custom men’s jewelry that will be a symbol of your everlasting love and commitment to that special partner in your life. 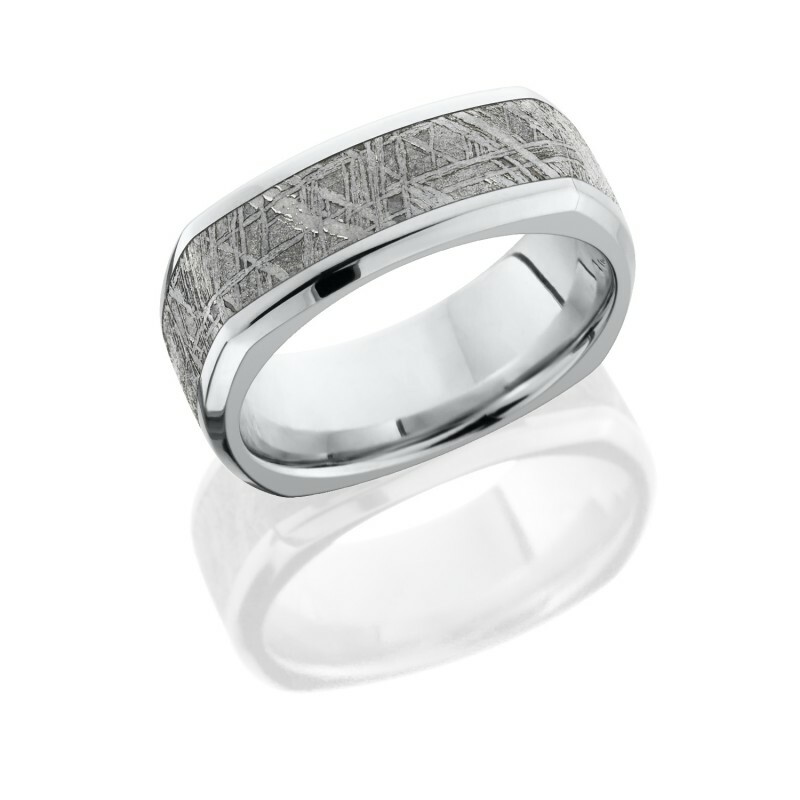 The process of finding the perfect ring for you is what sets us apart from other retailers and we are proud to offer exclusive designs for every personality and style. 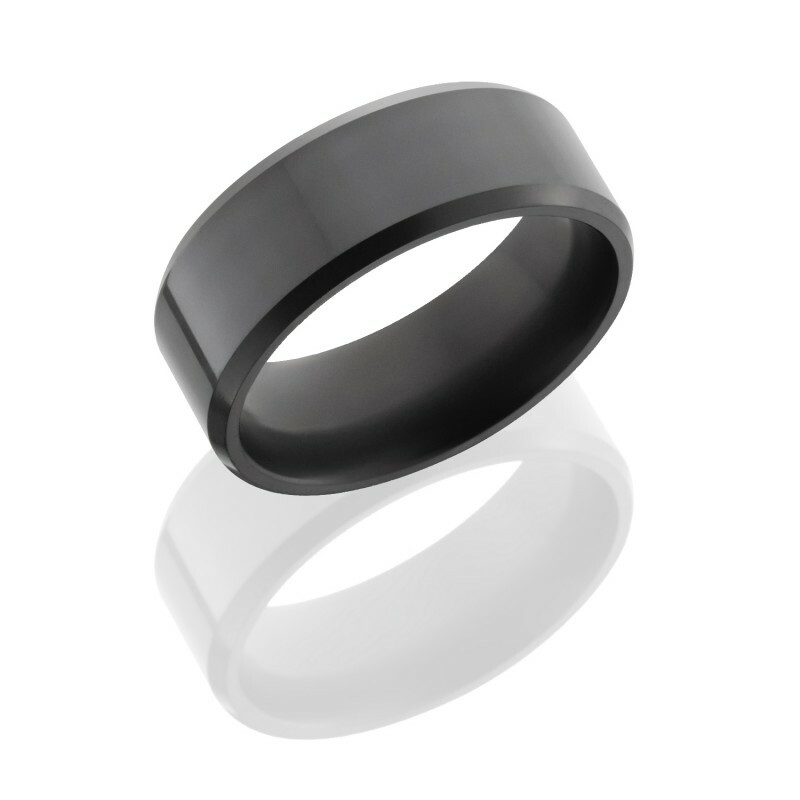 Contact us today and find the perfect ring now!